Increases the flexibility of monitor positioning. 9" of adjustment from left to right. 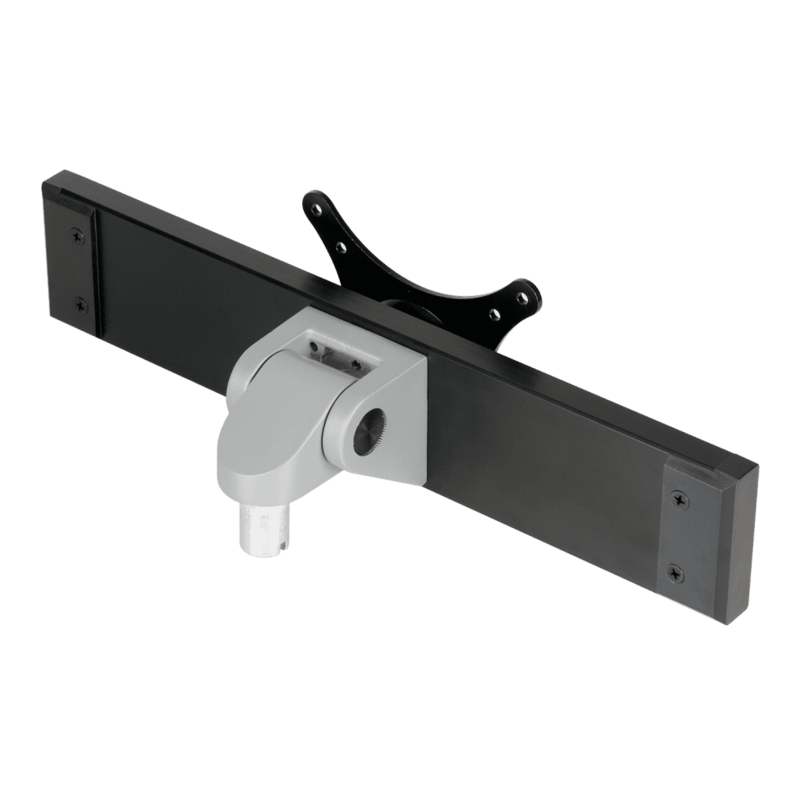 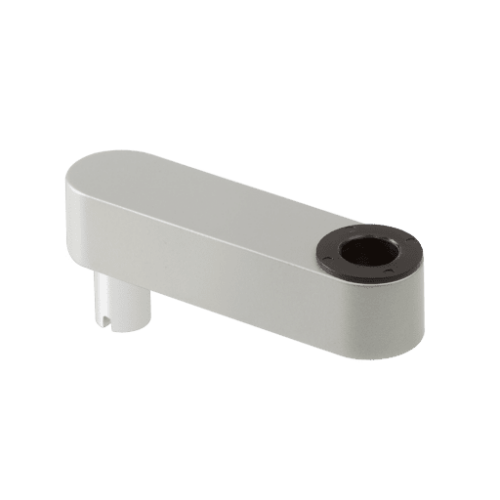 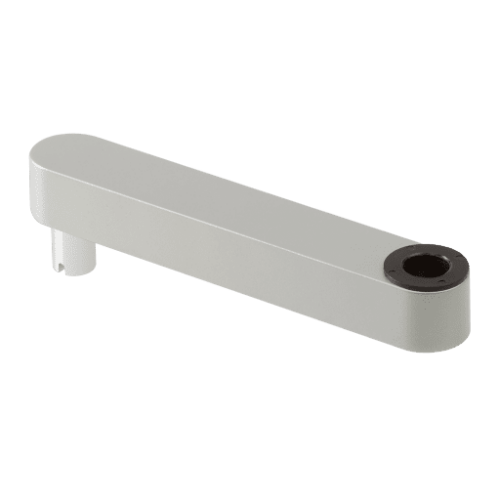 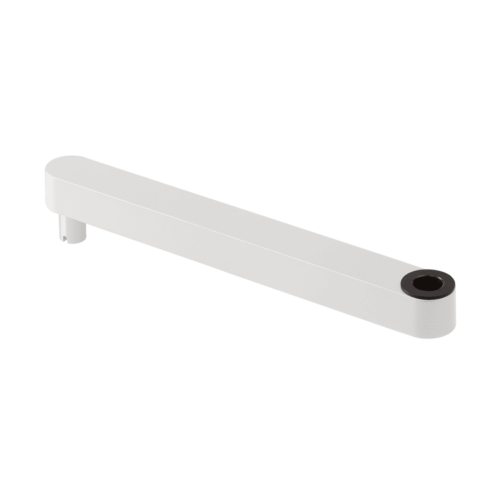 Ideal for positioning monitors of varying sizes side-by-side. Allows for landscape/portrait monitor positioning. 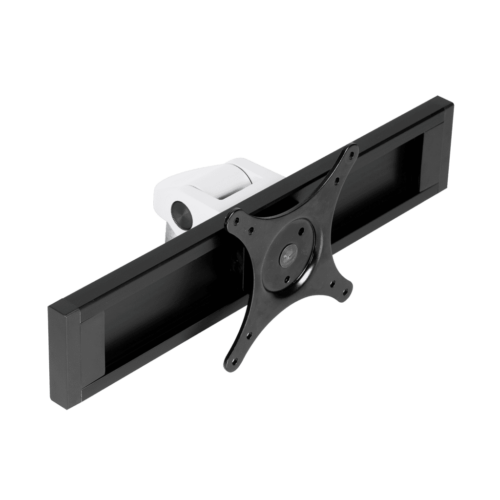 Includes a fixed 75/100mm VESA adapter. 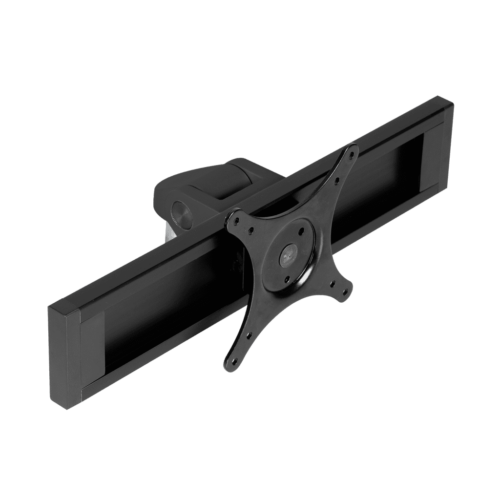 Compatible with 7000 and Staxx series monitor mounts.